10 a.m. to 2 p.m. MST. 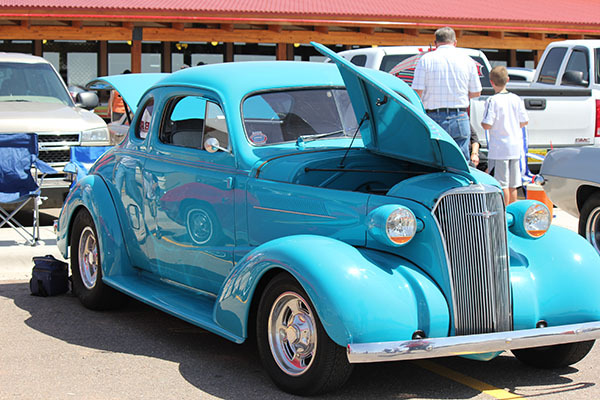 Enter Your Classic Car, Hot Rod, or Rarity in Our 7th Annual Car Show. Last Year's Event Was A Hit! 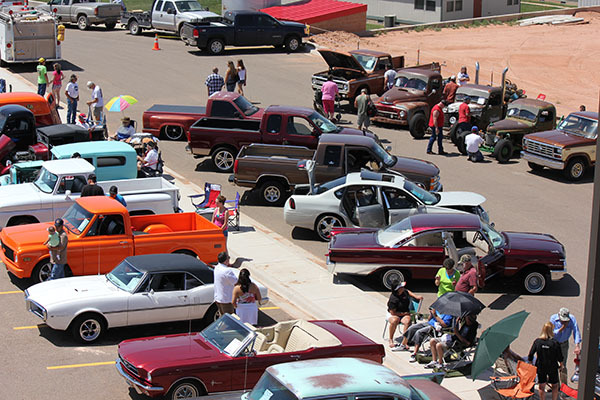 We'll Have Tons of Great Vehicles on Display with Awards, Great Food, and Good Times!